Happy new year, amazing beauties! 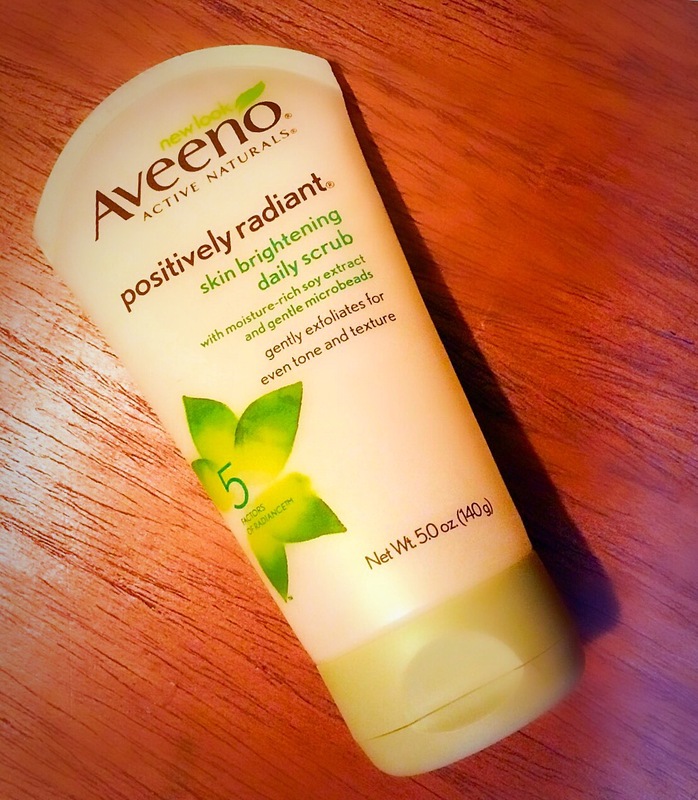 Today’s post is a review of a product I’ve been using for quite some time now, the Aveeno brightening daily scrub. The lady at the cosmetics shop close to where I work was raving about it and I decided to get it a few days after. It’s been my go-to facial scrub ever since. This daily scrub helps improve skin tone, texture and clarity. Its unique formula combines ACTIVE NATURALS moisture rich soy extract with microbeads to gently exfoliate while you cleanse, leaving your skin looking luminous. It is also oil free, soap free, noncomedogenic, hypoallergenic and gentle enough for everyday use, even on sensitive skin. 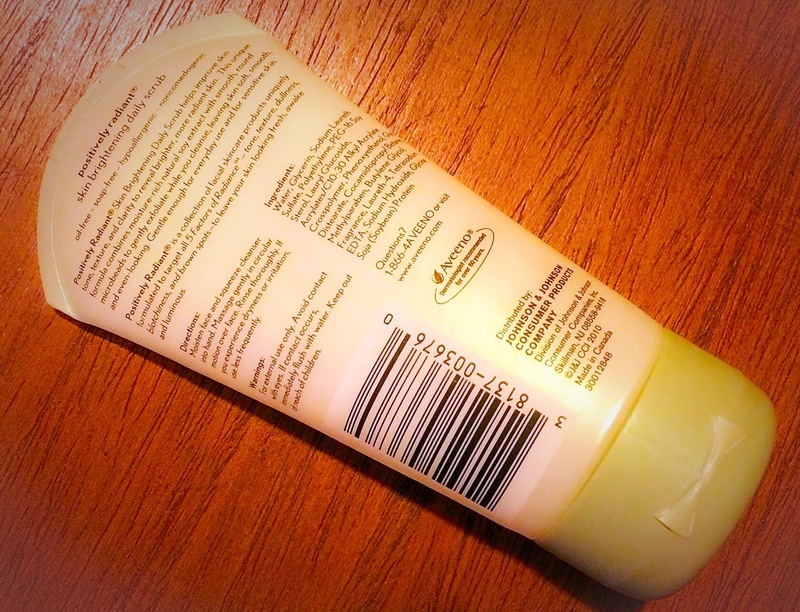 This scrub comes in a tube packaging which I like, because it reduces the chance of wastage and things getting messy. The scrub is semi-transparent with a gel-like consistency. Upon application to the face in circular motions, it spreads out smoothly. It also contains microbeads which are really small exfoliants that get rid of dead and dry skin. I have been using this scrub about 3-4 times a week for more than a month and I really like it. I like that the exfoliating beads are large enough to get the job done but not so large/rough that that they hurt your skin. I also like the way my skin feels so smooth and soft after I’ve used it. Over the period I’ve used it, my skin looks smoother and more radiant. However, I feel it dries out my face so I have to motisturize generously. The oily skin “clan” would really love this. Those with dry skin would need to moisturize extra to prevent excessive dryness. It also has a soap- like scent which might be unpleasant for some people. Verdict: I really like this scrub. 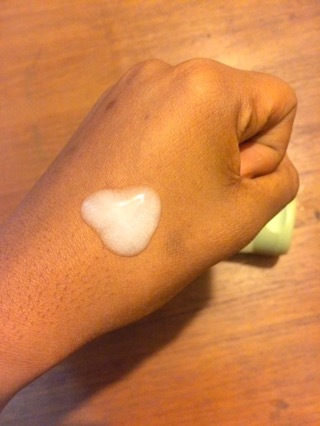 It gets the job done and it would be absolutely amazing for people with oily skin. It gets a thumbs up from me and I score it an 8 and a half out of 10. Have you used this scrub? What was your experience?? What are your favourite scrubs??? Leave your comments, I’d love to chat with you guys! Thanks for sticking with me and I wish you guys a prosperous and amazing New Year! Yay! You’re back. Writing a couple of posts when you’re free, the scheduling them to publish at any date you choose might help you be more consistent. Nice post. Yup. This scrub is everything. I use only Aveeno skincare products. They are awesome! Wish they had a make-up line. I’ve heard a lot of great things about other Aveeno products…the scrub is really lovely. I used this scrub late last year but for some reason my skin didn’t like it. I still have it so I may try it again before tossing it. It definitely cleans without drying out the skin which I liked. That’s the thing about skin care. It’s so individualized. It works for me and I like it.